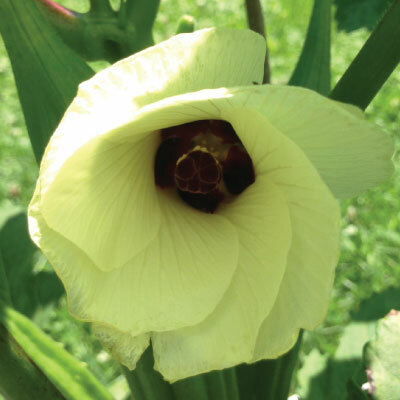 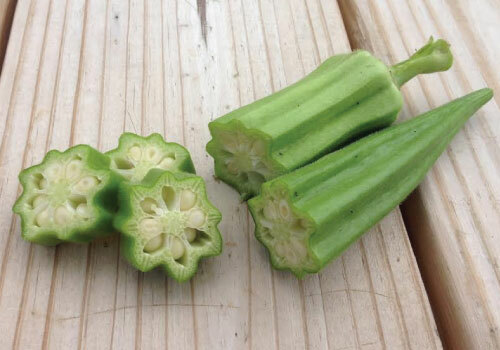 Okra is not the most popular vegetable in the garden but it’s growing in popularity. 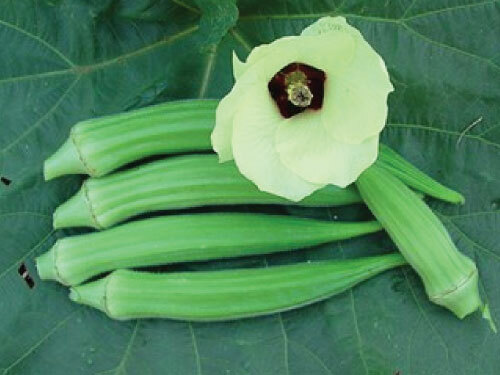 Grows fast and tall up to 7′ high. 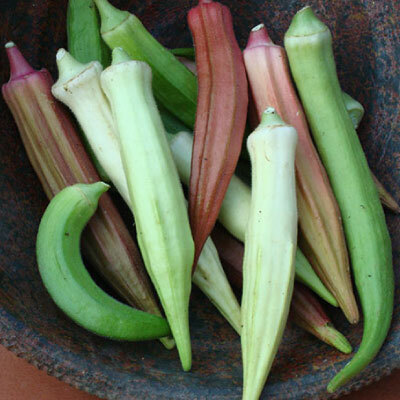 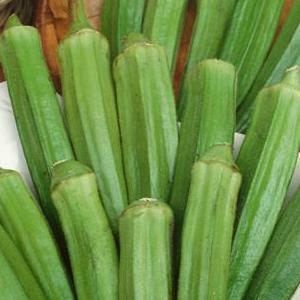 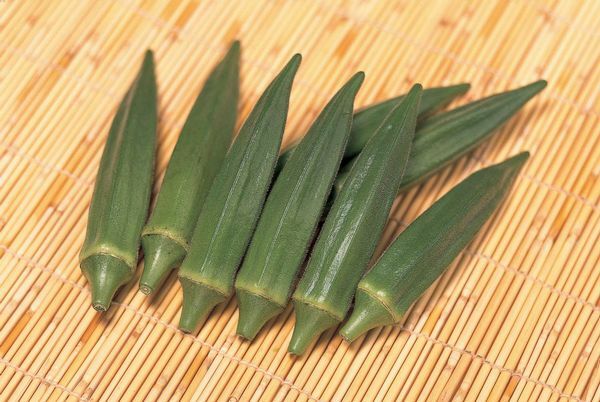 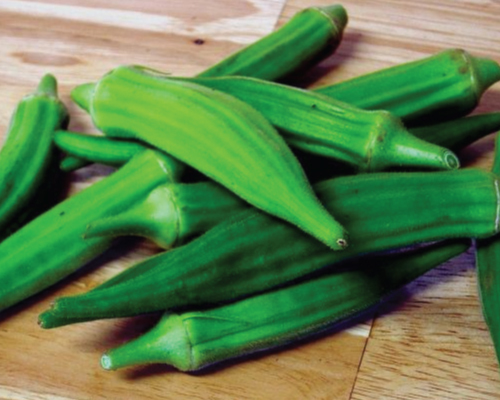 Okra is best picked young and tender at 3-4″ long. 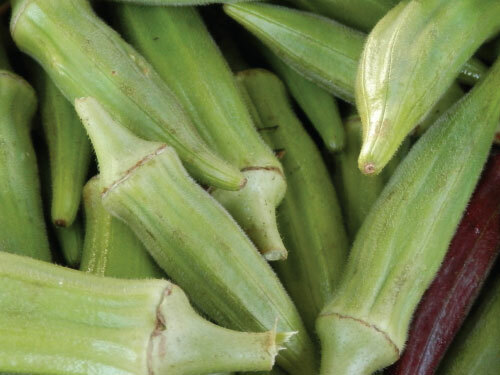 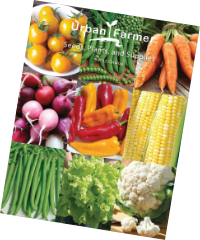 Popular for canning, pickling and slicing up for gumbo or stews. 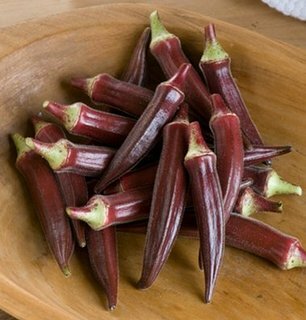 The festive, beautifully colored Rainbow Fiesta Okra blend consists of red, orange, white, and green okra varieties making it such a fun okra to grow! 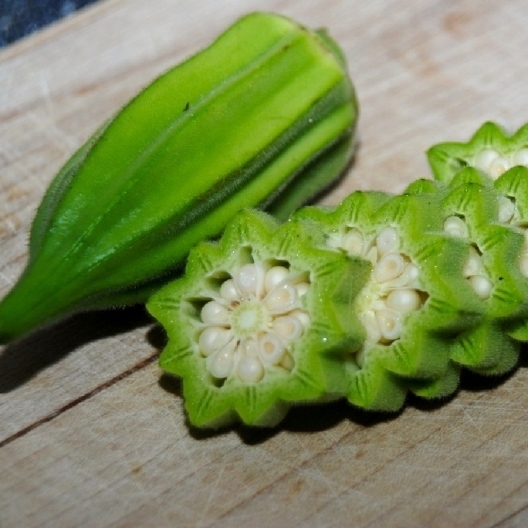 The Star of David Okra is an Israeli variety with grooves, making it resemble a "star" and is best picked when small and will keep well.